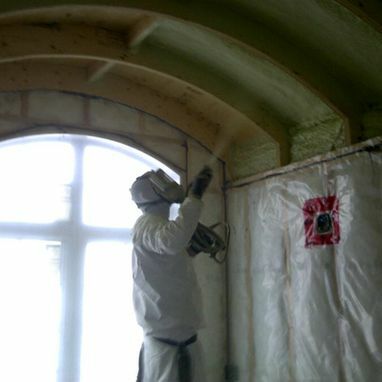 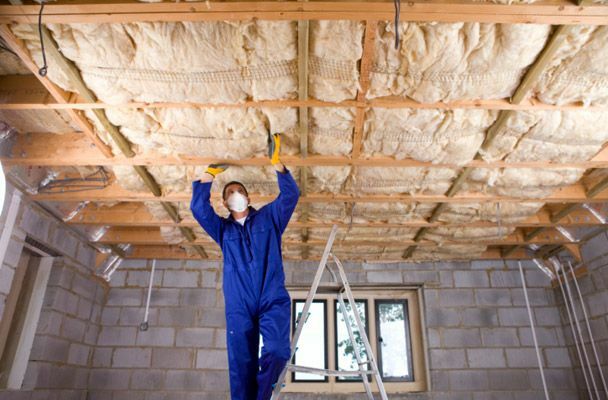 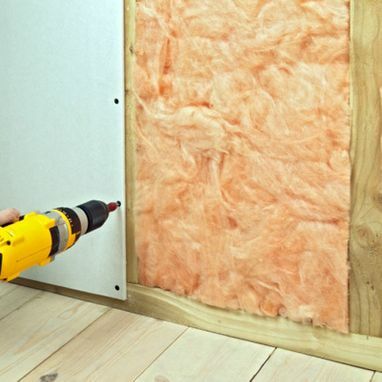 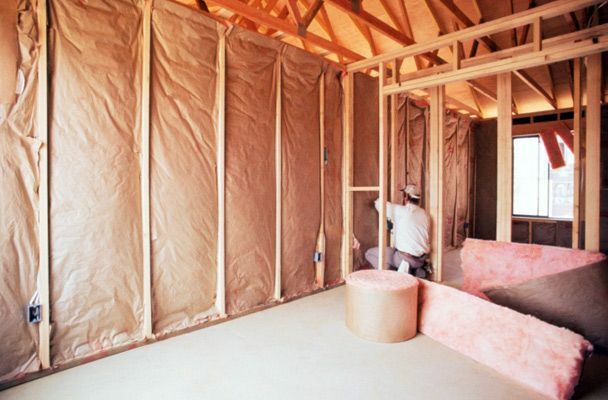 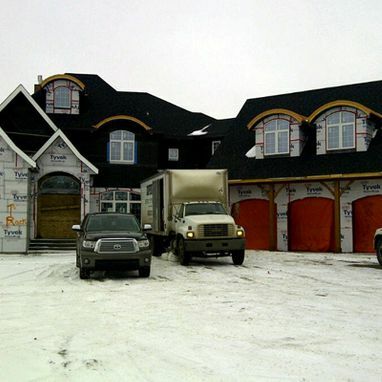 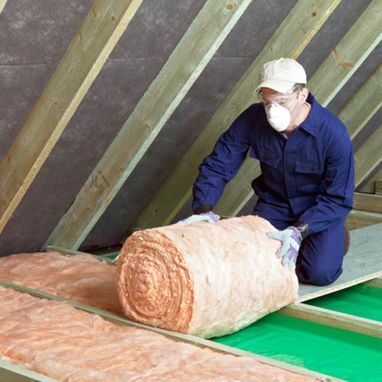 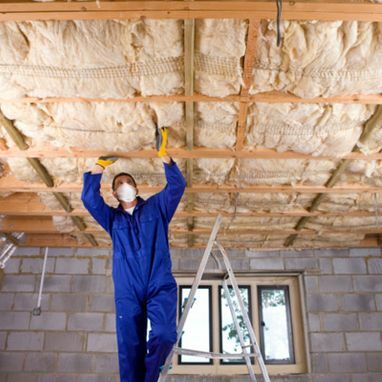 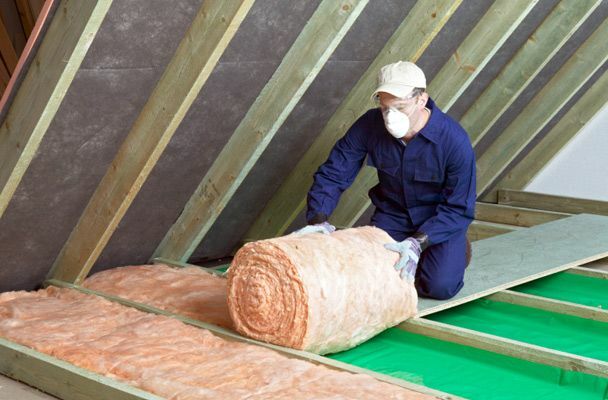 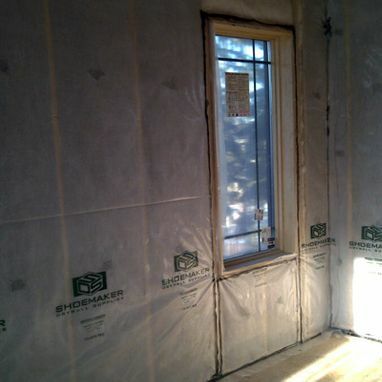 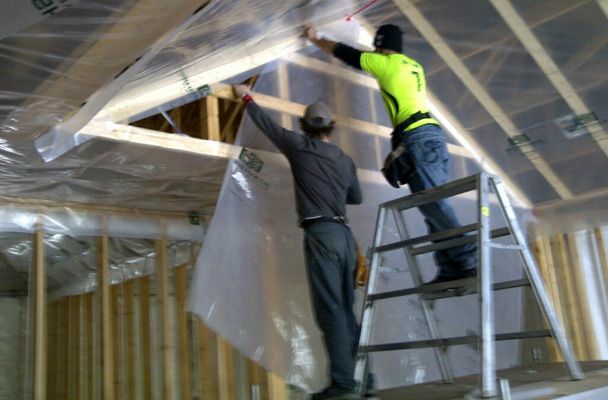 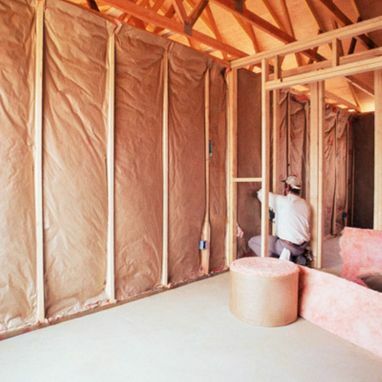 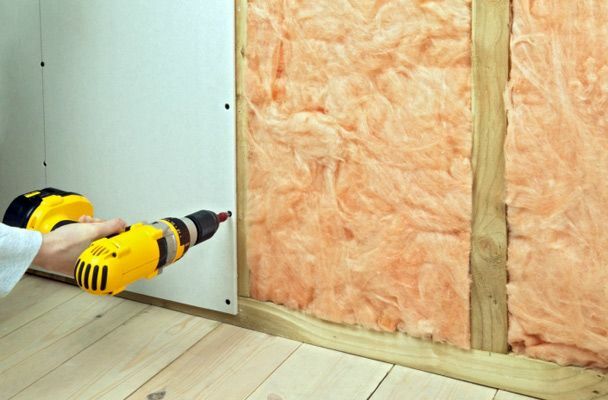 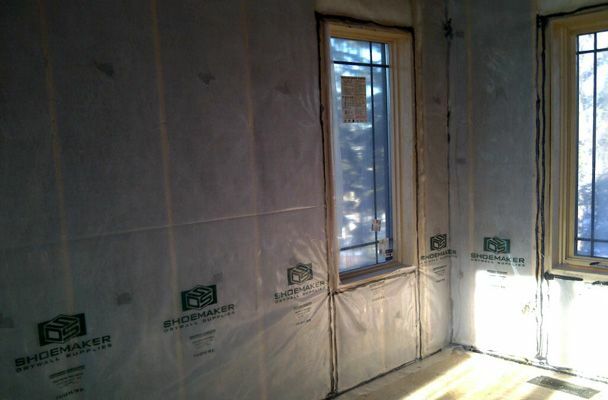 In the 35 years of running our family-owned insulation company, we’ve worked on many projects for homes and businesses. 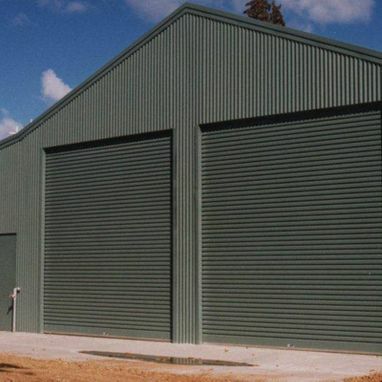 We would like to share some basic examples of the quality work we can do for you. 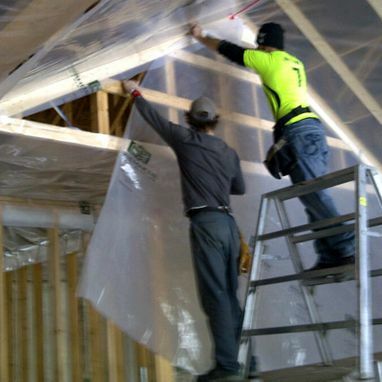 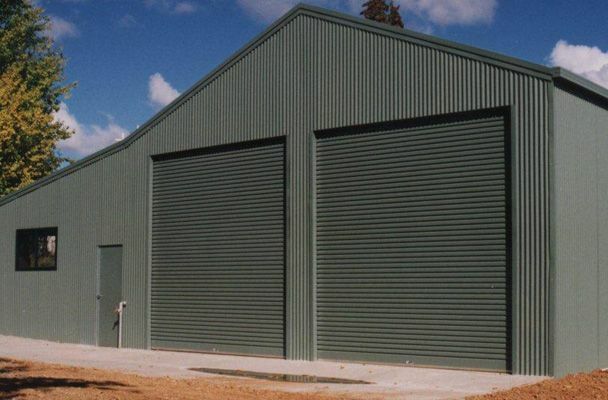 We demonstrate our commitment to excellent service and extensive jobsite experience every day. 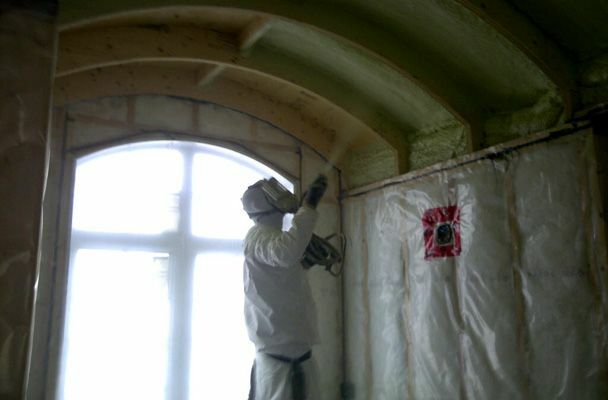 Call us if you have any questions about our work.